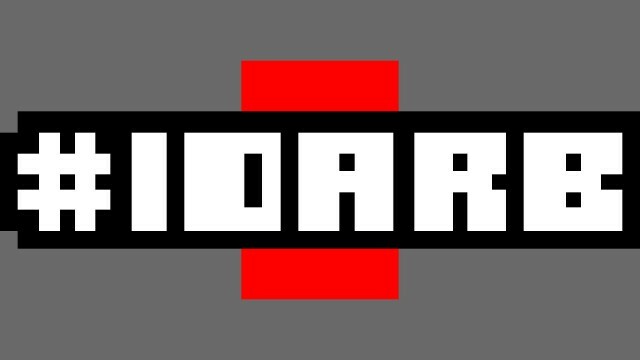 On Microsoft’s Daily E3 Show, Chris Charla announced that Cuphead and Ashen are “lifetime console exclusives” to Xbox One (although they are both also coming to PC). While it’s not entirely clear if “lifetime” means “forever” or perhaps for the lifetime of the Xbox One, one thing is for sure: you won’t be seeing Cuphead or Ashen on any other consoles for a long time. 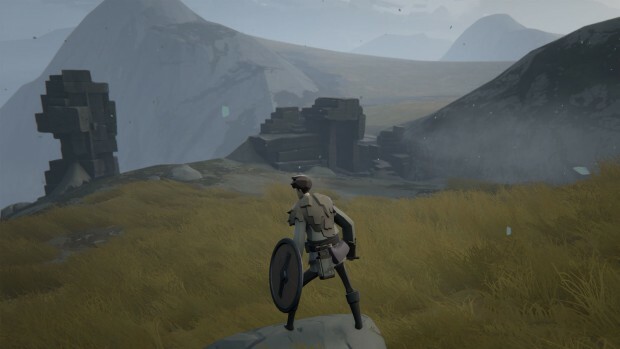 Ashen is a dramatic RPG-adventure about building relationships amidst great danger. Cuphead is a old-time cartoon-inspired two-dimensional platforming-shooter designed around boss fights rather than levels, and it’s punishingly difficult. 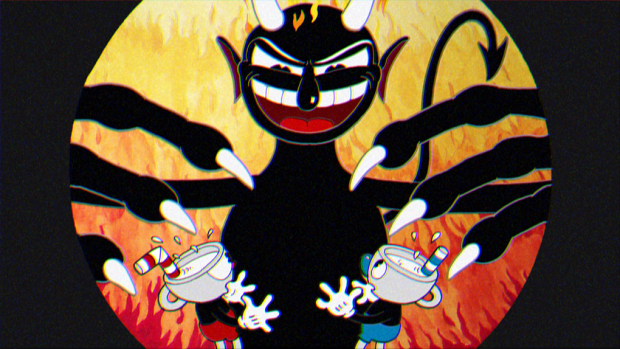 You can read our full preview of Cuphead here.